A demand generation agency combining insights, content and technology to reach, engage and grow your business. Construction spending is strong, the labor market is tight, and building codes are on the move. Boosting demand in such a dynamic market requires a centered marketing plan. 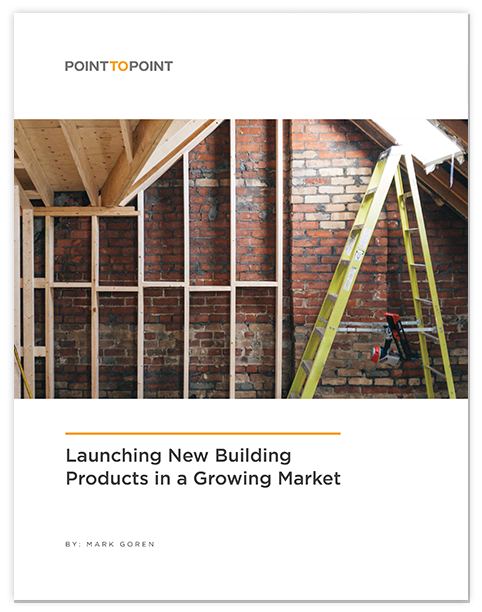 Our new resource fields the trends and asks the tough questions about every new product launch.